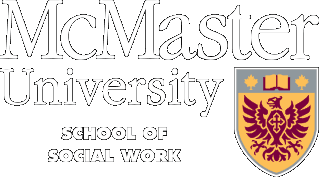 The School of Social Work is pleased to congratulate Assistant Professor Bonnie Freeman for being selected as one of Mohawk’s 2018 Premier’s Awards nominees. The Premier’s Awards honour the important social and economic contribution that college graduates make to Ontario and throughout the world. Presented annually, the Premier’s Awards recognize graduates in the following seven categories – Apprenticeship, Business, Community Services, Creative Arts and Design, Health Sciences, Recent Graduate, and Technology. Chosen from nominations submitted by Ontario’s 24 colleges, nominees demonstrate outstanding career success related to their college experience and have made a significant contribution to their community. For more information see the Premier's Awards website.